Just yesterday, Jake posted an update of the latest Dinan software, and today, we have just learned that the tuning companies has some big plans for the bimmer fans. 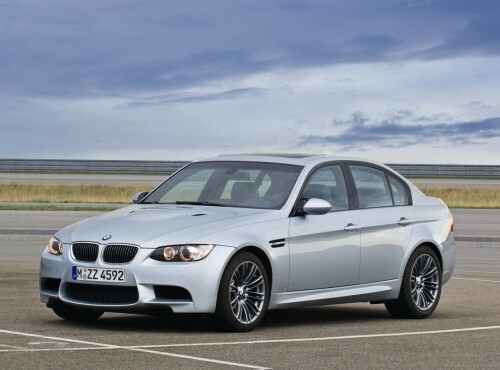 Dinan is looking to build an M3 with 628 horserpower coming from a 5.7 – liter V10 stroker engine. The new project will be released next year and it will follow the companies 4.6 – liter stroker kit. Steve Dinan just told MLE that Dinan Cars will build an M3 with the company’s just-released 628hp 5.7-liter V-10 stroker engine. This is great news for all the die-hard bimmer fans that are always looking for improved performance and hopefully Dinan will deliver again a quality product.